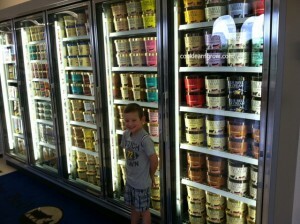 Lucky us, we live not too far from America’s #3 largest Ice Cream producer-Blue Bell! So I called up the niece and nephew’s mom and asked if they could come for a playdate. She said, “Sure”. I said, “Awesome, I’ll pick them up Friday morning.” I love her. 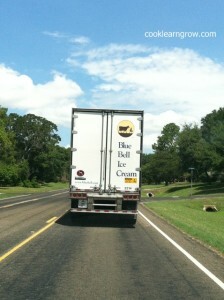 So we headed out early Friday morning for our Lala playdate and ended up behind this truck. 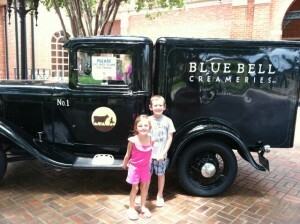 The nephew said, “Hey Lala, I bet if we fowwow that truck, maybe it will show us how to get to the Bwue Bell factory”. Smart boy, he is. The neice, who sometimes acts like a parrot said, “Hey Lala, I bet if we fowwow that truck, it will show us how to to get to the Bwue Bell factory.” I told her what a great idea she had! We did. And, it did. 99 miles and one potty stop later, we arrived! Excitement was building. Not only that, but the building itself is a BIG building. 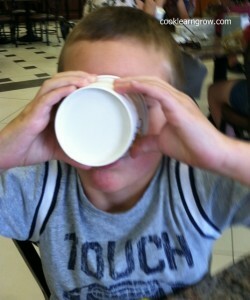 Ice Cream is serious business. 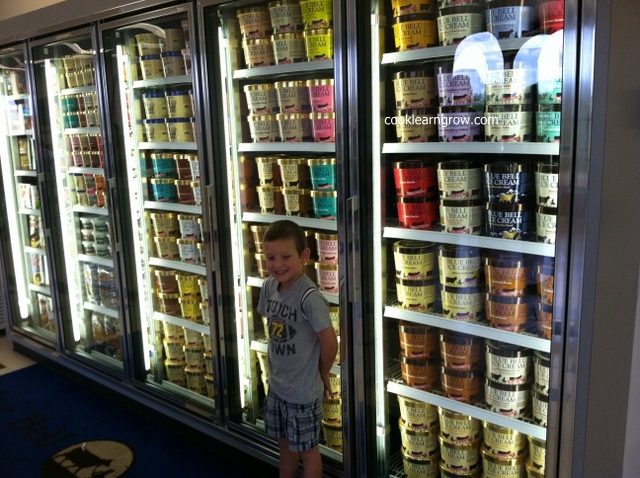 The nephew could not believe all of the flavors, so he asked if there was any way he could choose 2 flavors instead of 1 because he couldn’t decide. Such a dilema, poor kid. We had to wait 55 whole minutes before the next tour of “the kitchen” where all the action happens, so we decided to have Backwards Lunch day and ate ice cream for lunch and pizza for dessert. That happens sometimes, you know. The nephew chose chocolate chip cookie dough and mint chocolate chip. I had to help him eat the mint chocolate chip because I felt sorry for a kid who had the dilema of eating two scoops of ice cream all by himself. The princess in pink chose strawberry because it matched her clothes. 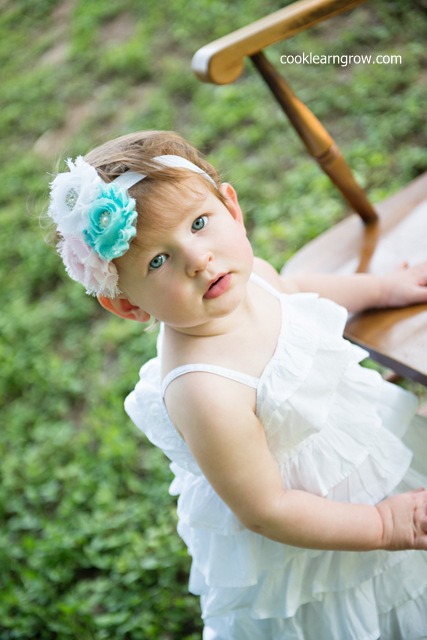 Sweet girl, she is. She didn’t have any other “great ideas” just yet because she was busy being cute and precious and pink. 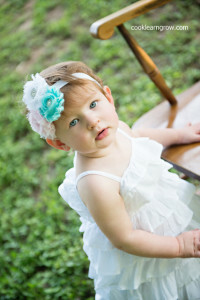 I love her so much that I thought about getting her a twitter account. Then I talked myself out of it because the world is not ready for that. You’ll know when it happens. Trust me. It was almost time for the tour, so the nephew hurried to finish what he calls the best part, “drinking it”. We went on the tour which is super cool! Unfortunately, they don’t allow picture taking during the tour. 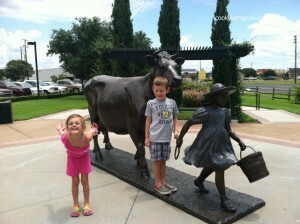 But we learned so much and saw so much ice cream! 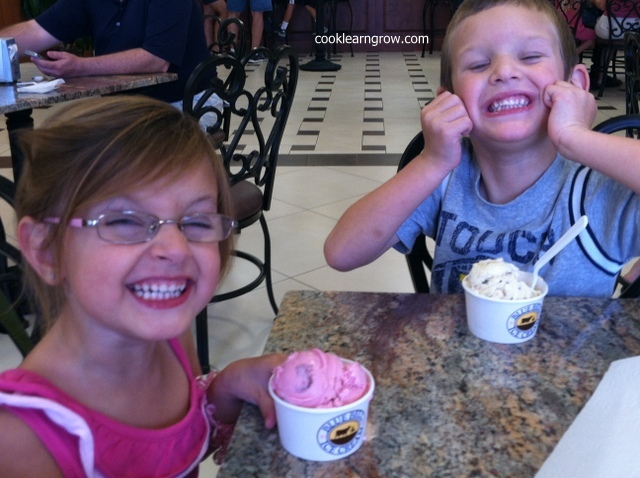 Did you know that Blue Bell bakes their own cookies for their Cookie’s & Cream Ice Cream? 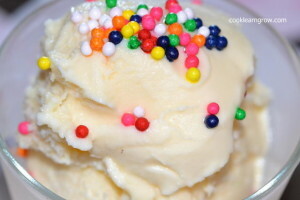 Did you know that Vanilla is the #1 flavor, Chocolate is #2, The Great Divide is #3, Cookies & Cream is #4 and Neopolitan is #5? 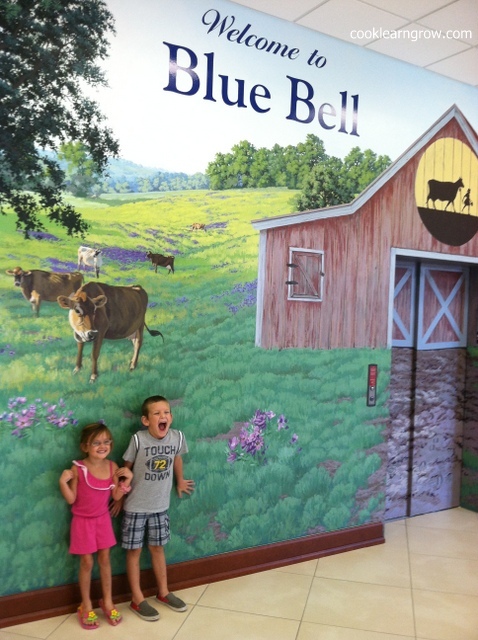 Did you know the name Blue Bell comes from a flower named, the blue bell, that blooms during Summer in Texas? Has nothing to do with ice cream or a cow. Who knew? 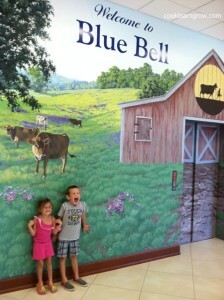 We also learned there are 2 other smaller Blue Bell factories to help keep up with the demand. One is Oklahoma and the other is in Alabama. After the tour, we played around the Blue Bell Cow and one of the original delivery trucks. Then we bought a few souveniers in the gift shop including a cute little pink dress for Baby Sister who wasn’t able to join us. 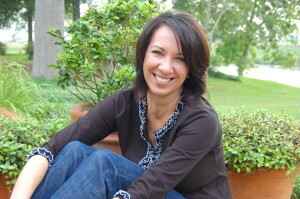 She will soon, though and we can’t wait! 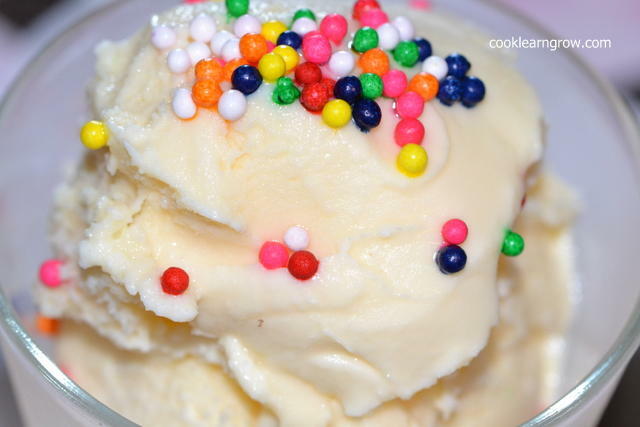 If you don’t have blue bell in your freezer, you can easily make your own ice cream. It’s super easy and you don’t really need any fancy equipment. I’ve left you a recipe below. This entry was posted on Sunday, July 28, 2013 at 2:00 am and is filled under Easy.